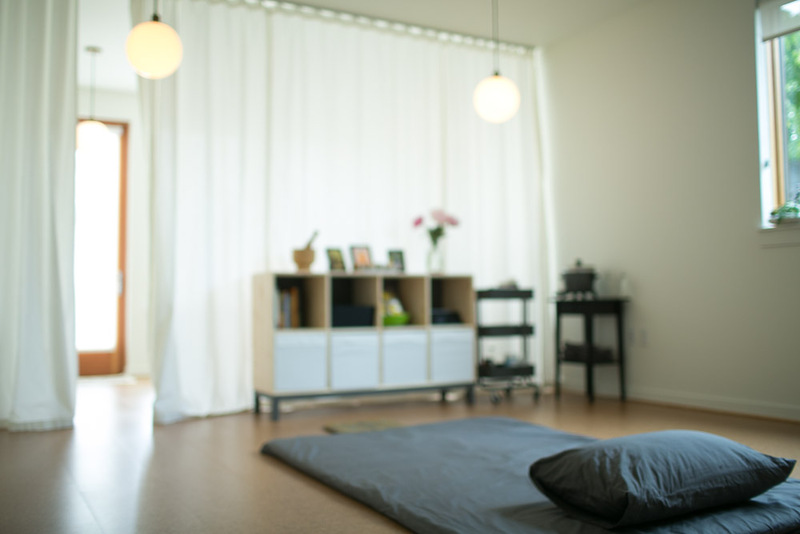 Akasa is a peaceful, light filled bodywork studio in SE Portland dedicated to the practice and study of the traditional Thai healing arts. We specialize in therapeutic Thai massage and bodywork sessions, tailored to meet each client's unique wellness goals - from deep relaxation to injury rehabilitation. We also provide training and continuing education for both beginning and advanced practitioners of Thai bodywork. Gretchen first headed to Thailand to study Thai bodywork in 2004, where she discovered what would become her lifelong passion. After many return trips to Thailand as well as continued studies here at home, Gretchen has dedicated herself to ongoing deep exploration of this unique healing art and the traditional medical theory in which it is rooted. In addition to her bodywork practice, Gretchen also teaches privately and at East West College. She is endlessly grateful to the many teachers that have inspired and supported her studies and practice over the years, particularly her primary teacher Tevijjo Yogi as well as Pichest Boonthume and Nephyr Jacobsen. In her bodywork practice, Gretchen finds great joy in working collaboratively with her clients to discover new levels of freedom and balance in their bodies through effective individualized treatments. She loves working with a diverse and varied clientele each with their own unique needs and goals. Gretchen is endlessly wowed by the many ways that Thai bodywork can bring balance, flexibility, and newfound vitality to every body. As an instructor, Gretchen is committed to supporting students at all experience levels in gaining confidence, intuition and creativity in their Thai bodywork practice while providing a strong foundation in the traditional roots of this healing art. In her classes, Gretchen aims to create a relaxed and fun learning environment with a strong focus on individualized support and feedback. Adrienne brings over 10 years of Thai massage + bodywork experience to her practice, as well as training in yoga therapy, functional movement, holistic health + human development. Her goal as a practitioner is to assist her clients in finding more ease within + awareness to their bodies. Adrienne’s bodywork sessions are deeply therapeutic and oriented towards each client’s needs-including pain relief, injury recovery + prevention, stress reduction, and overall relaxation. Adrienne truly believes that self care is health care! Kaley’s initiation into the ancient healing arts began while recovering from an unsuccessful surgery in 2010. 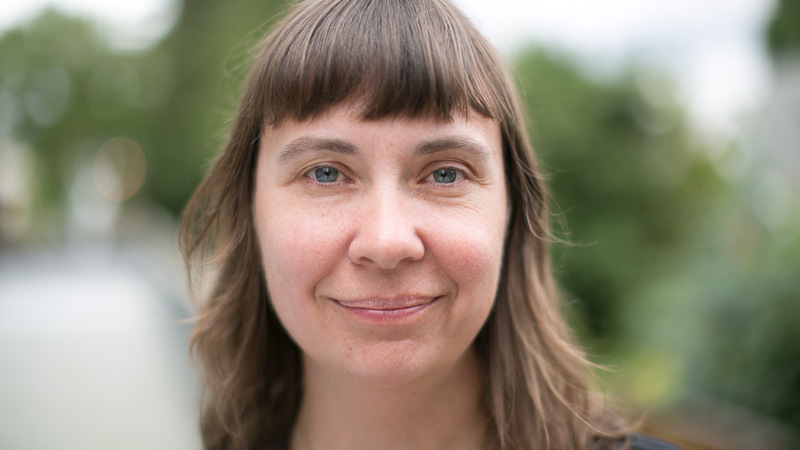 Embarking on a transformative healing journey, she moved from Virginia to Oregon to study herbalism and massage, where she discovered Traditional Thai bodywork. Her first experience with Thai massage brought a level of space and fluidity within her body like never before. Her greatest aspiration as a practitioner is to empower her clients by improving ease of movement and body awareness. Through the inspiration of her teachers and the timeless wisdom of this tradition, Kaley is honored to study, practice and share this unique healing experience.